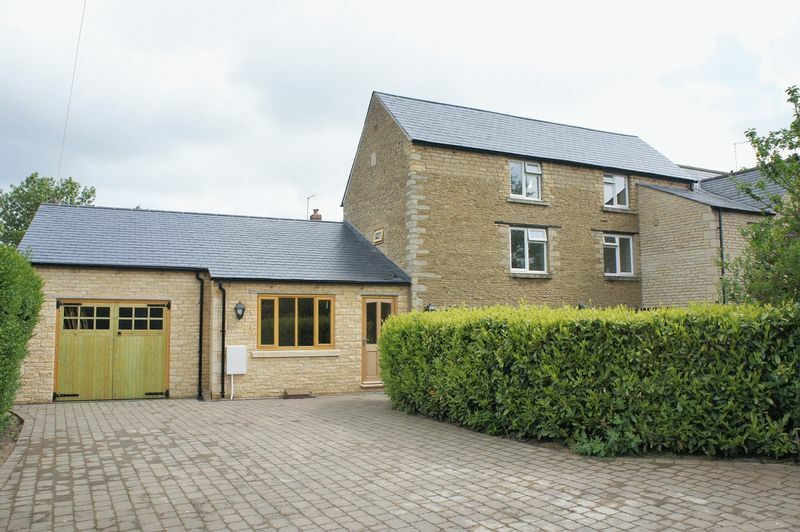 This spacious family home provides excellent accommodation & is under refurbishment. The ground floor has a pleasant feel to it, with a living room and 24’ kitchen fitted extensively with units & a Rayburn. 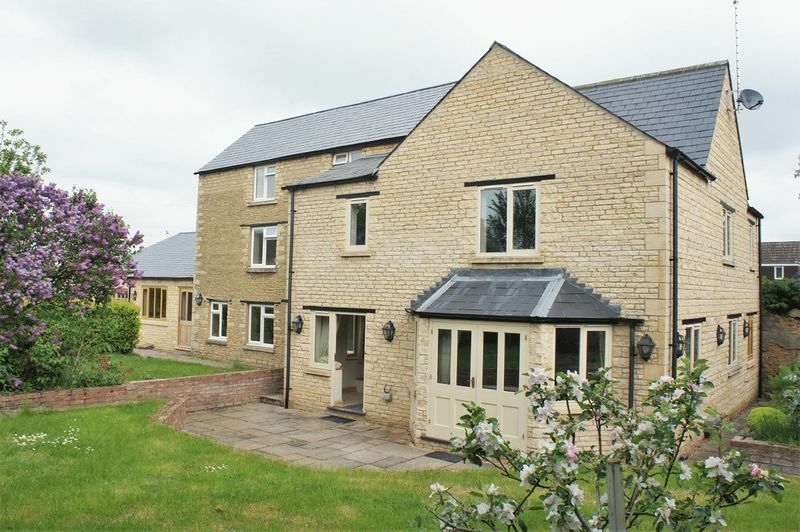 On the first floor there are 4 bedrooms (2 with en-suite) & a family bathroom. Opening from a private landing, the 2nd floor has a 5th bedroom with en-suite. Throughout the home there is an abundance of exposed stonework & a variety of floor coverings including oak, limestone & slate. Set behind electric gated access & hedging are south facing gardens & off road parking for a number of vehicles. Frosted double glazed window to side, fitted with two piece suite with vanity wash hand basin and wc, radiator. Three PVCu double glazed windows to front, limestone flooring, door to Storage cupboard. Oak flooring, door to Storage cupboard. Double glazed window to front, limestone flooring, hardwood half glazed entrance door. Fitted with two piece suite comprising wash hand basin and low-level wc, tiled splashback, limestone flooring. Attached garage with power and light connected, eaves storage space, belfast sink. With tiled shower cubicle with fitted electric shower, pedestal wash hand basin, low-level WC and heated towel rail, extractor fan, shaver point, sealed unit double glazed window to side. With tiled shower cubicle with fitted Mira electric shower, pedestal wash hand basin, low-level WC and heated towel rail, extractor fan, window to front. PVCu double glazed window to front, double glazed window to side, radiator, double radiator, fitted carpet. PVCu double glazed window to front, double radiator, fitted carpet. Fitted with three piece suite comprising panelled bath with shower over, pedestal wash hand basin and low-level WC, tiled surround, PVCu frosted double glazed window to side. Fitted with four piece suite comprising deep panelled bath, wash hand basin in vanity unit, shower cubicle enclosure with fitted shower and low-level WC, tiled surround, double glazed velux window to rear, single radiator.